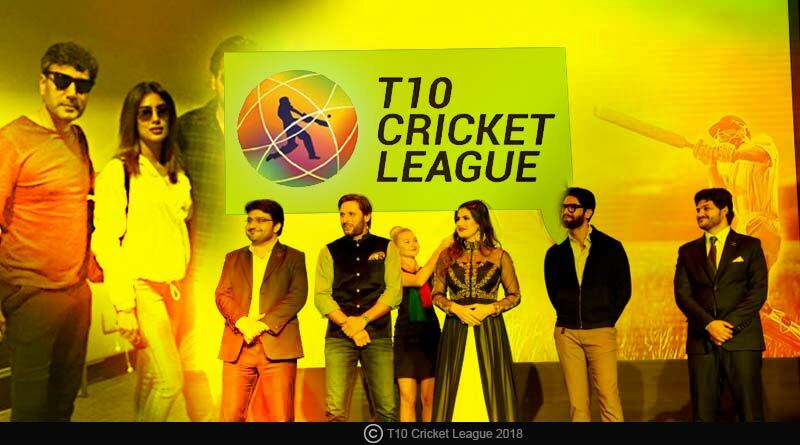 Starting November 21, the T10 league begins for its second season with some superstars set to grace the field in the tournament. Played out on an entirely new format, the T10 league sees each side play out 10 overs in a match with each match lasting for 90 minutes, making the matches a run feast with teams looking to hit the ball out of the park from over one. The T10 league which received official sanction by the ICC earlier in September this year will see eight teams compete in it, divided over two groups of four. Group A has Kerala Kings, Karachians, Pakhtoon and Rajputs, while Group B has Punjabi Legends, Bengal Tigers, Maratha Arabians and Northern Warriors in it. Kerala Kings are the defending champions. The Sony Network has bought the rights for the league and will be telecasting the matches on its sports channels in India. Tentaran brings to you the full schedule of the 10-day league with matches, timings and dates. Tune into us from November 21-December 2 for all live scores, updates, statistics and news of the league. For more details on T10 Cricket League 2018 complete schedule and related updates, like and subscribe to tentaran.com.